Whale-spotting is less a Mediterranean pastime than swatting mosquitoes, but the sea does have whales. It had even more before the ancient Romans hunted gray and right whales to extinction in local waters, archaeologists postulate after studying mysterious bones in ancient Roman fish-salting factories in Gibraltar. 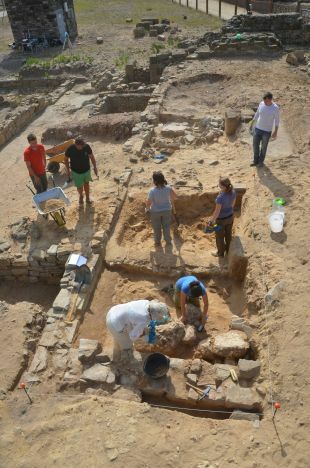 The bones were found by archaeologists from the University of Cádiz, led by Dario Bernal-Casasola, co-author of the study published Wednesday in the Proceedings of the Royal Society of London B. Gray and right whales evidently faced two problems in the Mediterranean: They were small enough to catch with simple technology; and the Romans apparently did just that, and ate them. We cannot be entirely sure about the Roman love of leviathan for lunch, because the word ketos in Greek and cetus in Latin actually meant “large fish.” It could have referred to any reasonably sized marine animal: tuna, sharks, seals, turtles or whales, explains Ana Rodrigues of the French National Centre for Scientific Research (CNRS), lead author of the paper. To enter the Mediterranean, the whales would have had to swim through the Strait of Gibraltar, where there was a massive fish-processing industry that lasted for almost a thousand years. It actually began in pre-Roman times, about 400 B.C.E., and wound down only in the Christian era, about 500, Rodrigues tells Haaretz, qualifying that not all the factories existed at the same time. That said, when in Roman hands, the industry exported the preserved products throughout the vast empire. It is plausible that they were also salting whale – a postulation borne out by molecular analysis of bones found there. 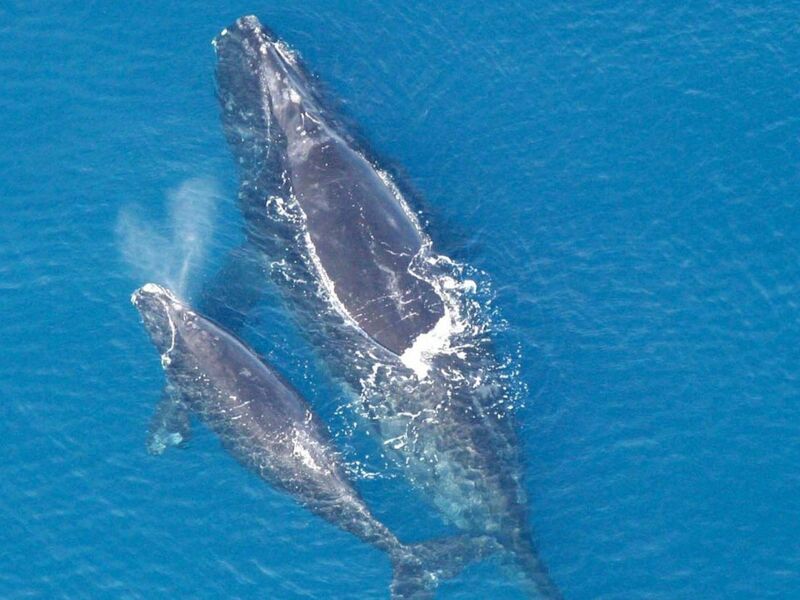 Right whales and gray whales are migratory and probably chose to calve in the shallow, warm sea. They were probably common in the Mediterranean once upon a time and would even venture near to shore, where they would be both obvious and vulnerable. Maybe that’s how the legend of peevish Jonah being eaten by a Leviathan arose: a scribe went to the beach and saw a cetacean muse. So, it seems the Romans had a whaling industry that history forgot all about, postulate Rodrigues, and colleagues from the CNRS and the universities of Cádiz and Montpellier. There are still some whales in the Mediterranean Sea, mainly the sperm whale, the gigantic fin whale and, from time to time, the odd humpback. 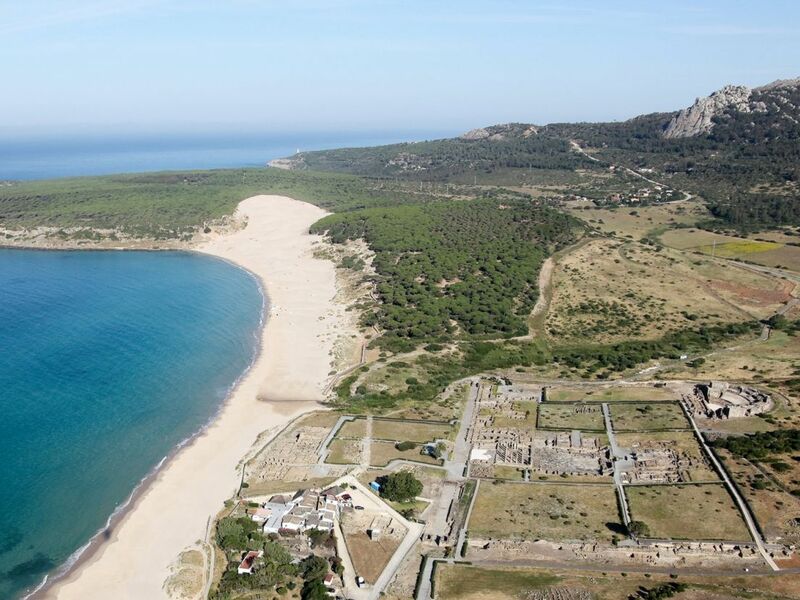 The Romans couldn’t have hoped to catch these monsters unless one beached itself. “Whaling of the large whales currently found in the Mediterranean (sperm whales, fin whales) started quite late: by the 18th century for sperm whales and by the 19th century for fin whales, because it required methods for killing and processing whales in the high seas,” Rodrigues tells Haaretz. Indeed, we can assume that ancient Roman technology, which helped them conquer the Levant and ancient Israel, rose to the level of boats, bats and beyond. Other evidence that right and gray whales once lived here comes from none other than Pliny the Elder, who in the first century wrote in quite horrible detail about killer whales attacking whale mothers and new-born calves in the Cádiz bay, says Anne Charpentier, lecturer at the University of Montpellier and co-author in the study. 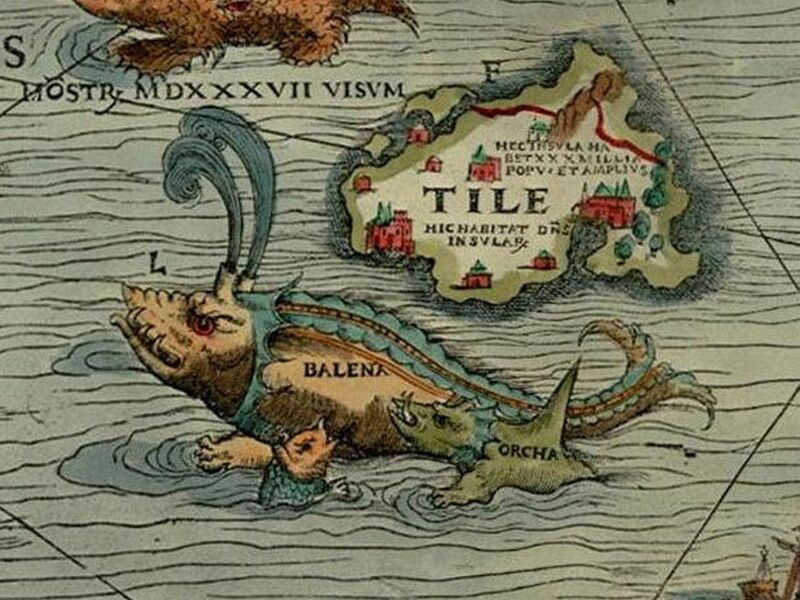 “The balæna penetrates to our seas even,” Pliny wrote, not that anybody has any idea which whale he means. “It doesn’t match anything that can be seen there today, but it fits perfectly with the ecology of right and gray whales,” Charpentier offers. Today, the right whale (Eubalaena glacialis) has become practically extinct everywhere. The last ones swim off eastern North America. The gray whale (Eschrichtius robustus) is also extremely threatened and no longer lives anywhere but the North Pacific.